As an international and cosmopolitan city, Berlin attracts founders, entrepreneurs, investors and talented individuals from all over the world. 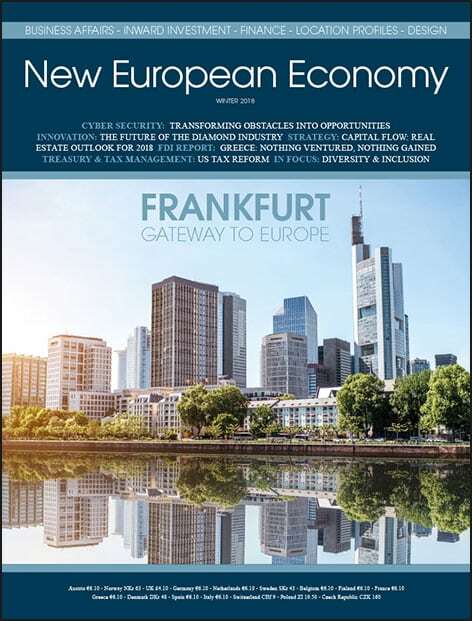 James Brown interviews the CEO of Berlin’s economic development organisation, Berlin Partner for Business and Technology, Dr. Stefan Franzke, regarding Brexit, the election of Trump and a city where the spirit of freedom is increasingly becoming an economic factor. James Brown: Britain’s withdrawal from the EU, Trump’s election as US President and nationalist movements in many European countries – how do you think the political unrest in the world is affecting Berlin? Dr. Stefan Franzke: Following the Brexit vote, our phone didn’t stop ringing. We’ve received 40 enquiries about the Berlin Location in connection with the UK’s withdrawal from the EU; five London start-ups consequently opened offices in Berlin in 2016. Things have now calmed down a little as entrepreneurs initially wait and see how Brexit will actually be implemented. The Brexit decision was a shock, and as a committed European, I very much regret this decision, even if Berlin benefits from it in the short-term. Following Trump’s election as US President, I’ve often been asked whether similar reactions can be expected from US firms. It’s bound to have an impact, but I expect this to be in terms of talented individuals. I understand from Berlin companies which also operate in the US that there has been a significant increase in applications from American colleagues for the Berlin Location. James Brown: Why Berlin? 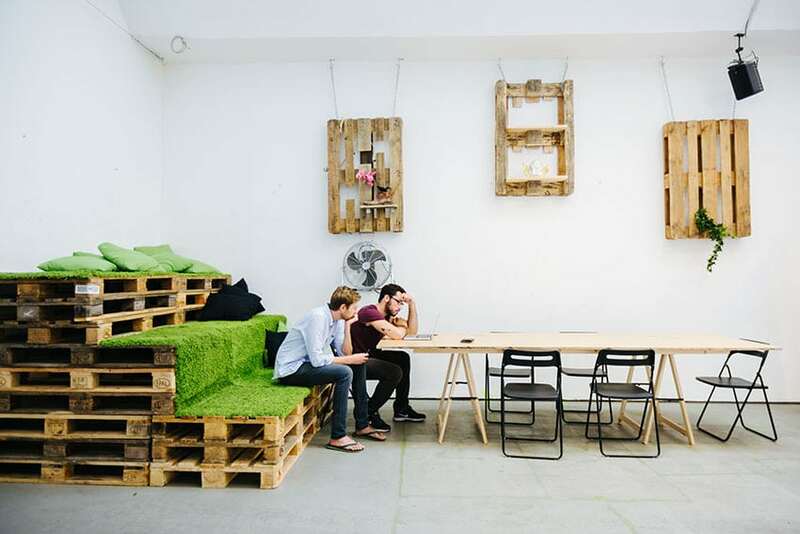 After all, there are many other attractive start-up locations in the world, some of which are on Berlin’s doorstep – such as Amsterdam, Stockholm and Paris. Dr. Stefan Franzke: Berlin is cosmopolitan and international and its business language is English. These are key location selection criteria for talented individuals and founders, entrepreneurs and investors alike. The city has a strong sense of freedom, along with a welcoming culture. Berlin plays a leading role in Europe’s FinTech, Internet of Things and digital economy sectors, and has been shaping issues such as healthcare, energy and mobility for years. 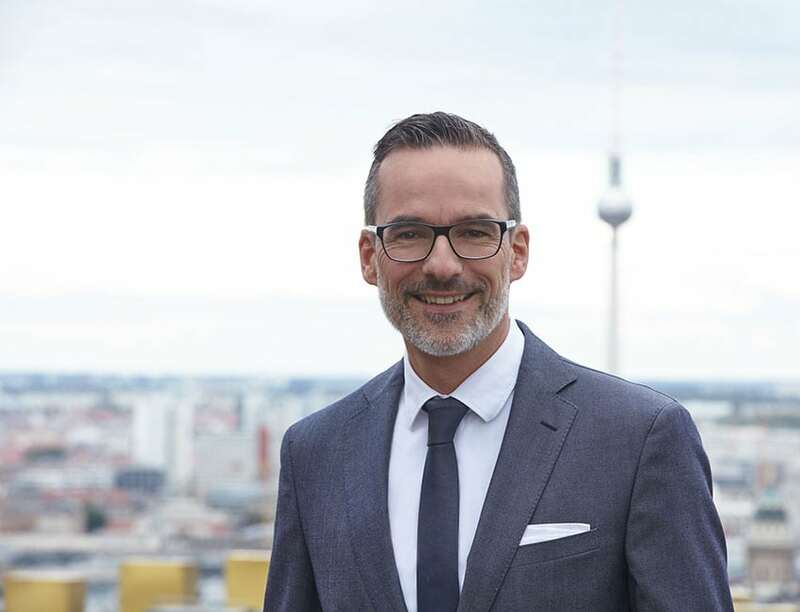 We’re currently in talks with a global FinTech firm with headquarters in the US, which is planning to manage some of its activities from Berlin in future. For them, unrestricted access to talented international individuals is one of the main reasons why Berlin has made the shortlist. Of course, we’re not alone in the world and other European cities are also attractive; Paris, for example, is popular with the fashion-tech sector and large auditing companies. James Brown: How do you attract founders and investors to Berlin? Dr. Stefan Franzke: Berlin already enjoys a great deal of international popularity and is strongly represented on the global stage. In the wake of Brexit, we’ve opened an office in London in order to gain access to its start-up scene and act as a local point of contact. 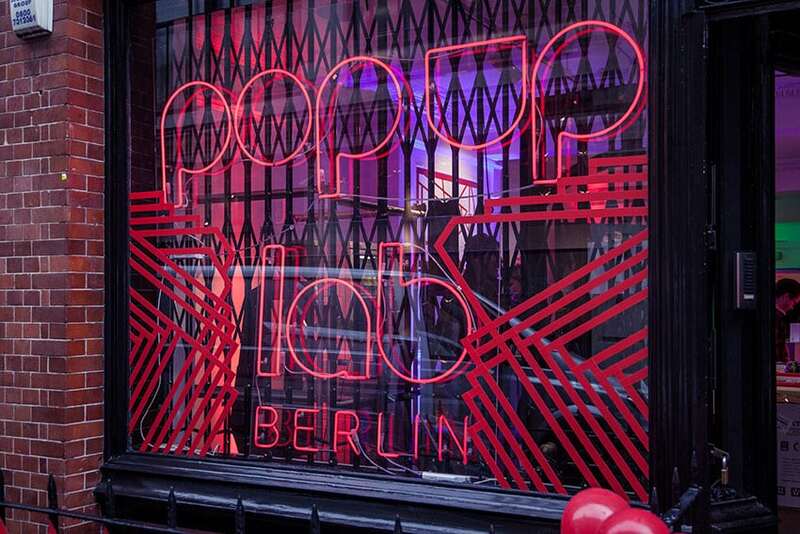 Our pop-up lab – a miniature interactive exhibition that brings Berlin to life overseas – also made a second unscheduled stop in London at the end of November. And we’ve always been active in the US, where we maintain strong economic relationships.